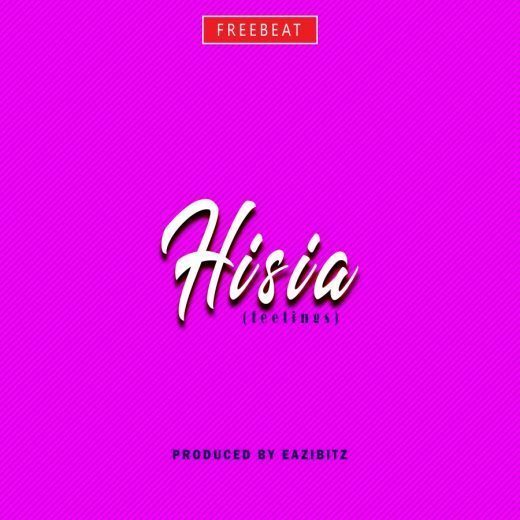 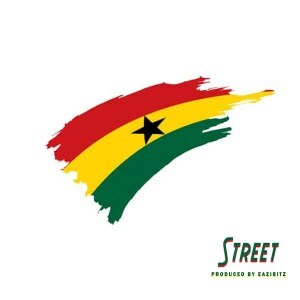 Following Ghana’s independence, eazibitz dishes out this Ghana inspired free beat instrumental entitled Street. 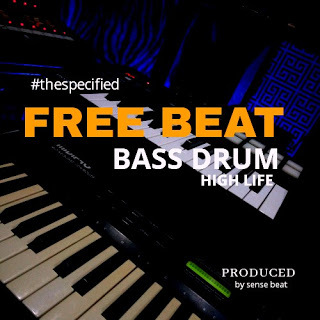 The free beat is an afrodance instrumental. 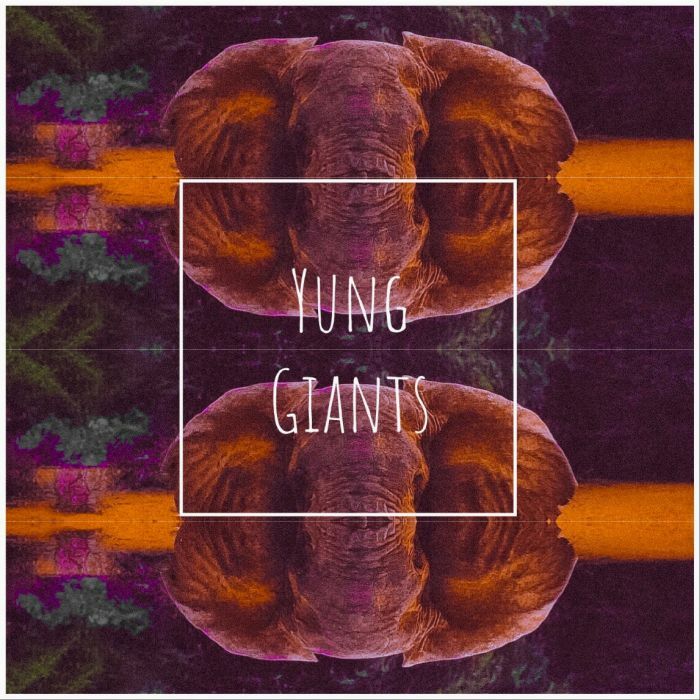 Feel free to step on it below and remember to credit the producer when you use the beat.